CAMAS, WA (October 22, 2018) – PLEXSYS is pleased to announce its newest contract award, the Enhanced Control and Reporting Center (CRC) at Tinker Air Force Base, Oklahoma. 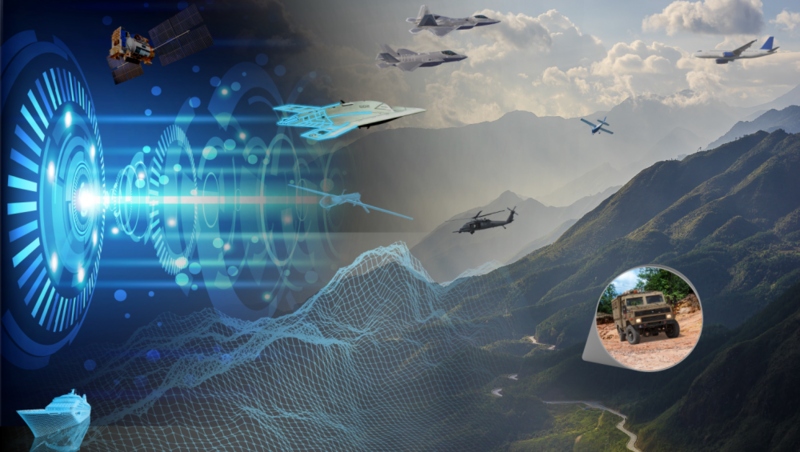 Under the terms of the contract, PLEXSYS will deliver hardware, software, and technical support services enabling battlespace simulation in existing operational command and control (C2) system. PLEXSYS products will be integrated for the first time with the CRC TYQ-23A. PLEXSYS will integrate ASCOT, DLI, and sonomarc with the 752nd Operations Support Squadron’s existing Battlespace Command and Control Center (BC3) training system consisting of seven (7) Operator Work Stations (OWS). With this integration, the existing CRC communications package will be upgraded to sonomarc. The installation showcases PLEXSYS’ newest product under the sonomarc umbrella – Operator Link – a touchscreen-enabled product for operational communications interfacing and training. Homer Walden, Senior Business Development Manager. PLEXSYS Product Support Specialists will perform Factory Acceptance Testing at PLEXSYS headquarters in Camas, Washington. They will then configure the hardware and software and travel to Tinker Air Force Base for delivery to the customer. With PLEXSYS’ unparalleled support, the team will also complete a full installation of products, complete extensive testing, and conduct in-depth training.